That brings the Michigan weight loss population to 2,930,000 who are obese. Every 3-4 minutes someone dies of a stroke according to CDC (Center of Disease Control). So someone in America will have died as a result of a stroke about the time one finishes reading this article. Can HCG weight loss prevent a stroke? One in 17 deaths occurs because of stroke in America. It is the third leading cause of death and stroke is the number one cause of disability over cancer and heart disease. There is no way to predict who will suffer from a stroke. However, lowering one’s blood pressure by losing weight will decrease their chances of getting a stroke. If one is overweight or obese than chances are higher that they suffer from high blood pressure as well. High blood pressure or also called hypertension can greatly increase the risk of stroke by weakening the arteries throughout the body including the ones in the brain. Damaged or weakened arteries are more likely to rupture or cause a hemorrhagic stroke by the artery filling up with blood, ballooning out of the artery wall. High blood pressure is one of the risk factors associated with overweight and obesity. So if one suffers from overweight or obesity than they can reduce their chances of getting a stroke by losing weight thus lowering their blood pressure. 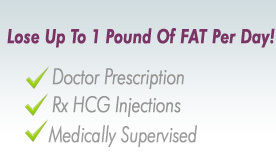 The HCG shots helps to reduce the abnormal fat deposits so one can lose weight without losing muscle mass. In addition to losing weight, one will really notice a positive change by eating healthier. The HCG diet is rich in protein from steak, skinless chicken breast, lobster, crab, shrimp etc. Fresh vegetables like spinach, tomatoes, lettuce, fennel, onions, and asparagus to name a few. Fresh fruits are also a must like strawberries, apples, oranges and grapefruits. Lowering one’s blood pressure and eating healthier will lower their chances of a stroke. Doing these two things will not only make one feel better, they will also look better. They will greatly improve the quality of their life by staying away from obesity related diseases like heart disease, diabetes, high cholesterol – all contributing to stroke. 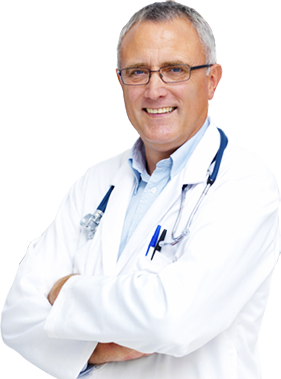 Slim Spa Medical offers a medically supervised Michigan HCG program from the comfort of one’s home. Call their medical staff with questions, and they’ll follow up weekly to update one’s medical chart.